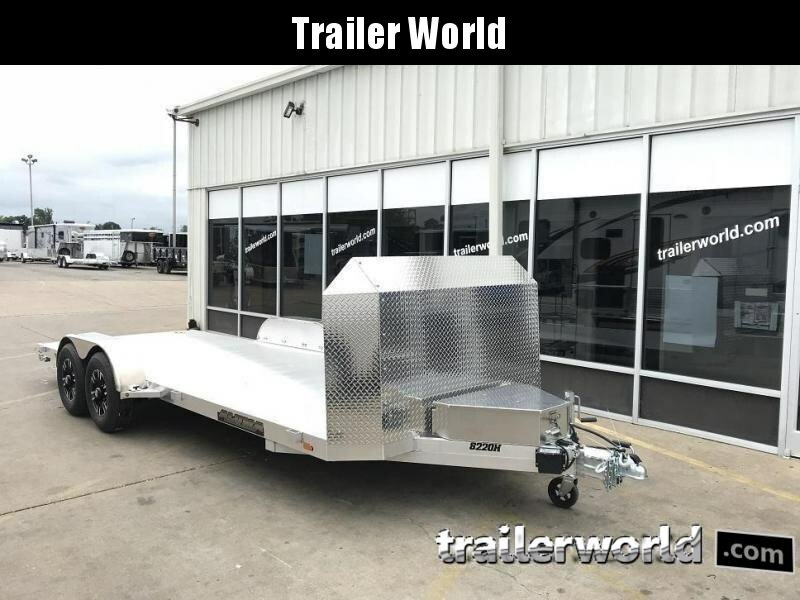 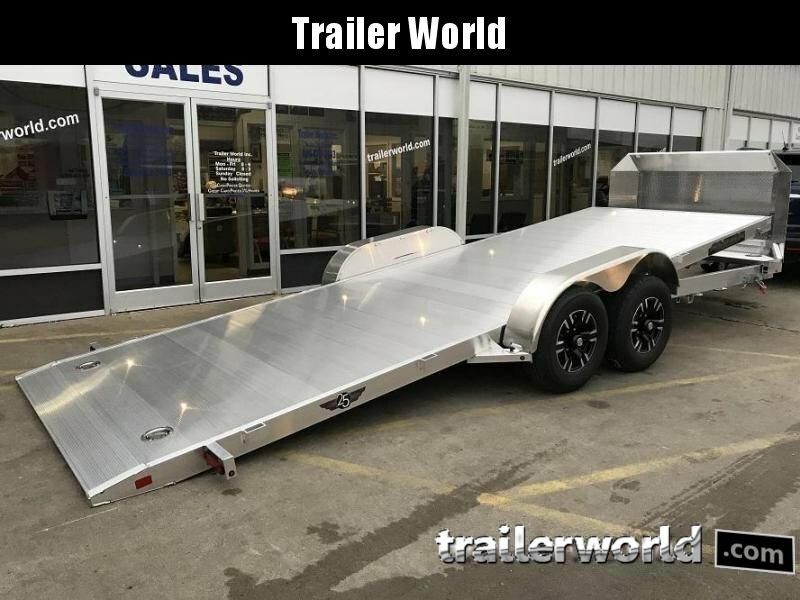 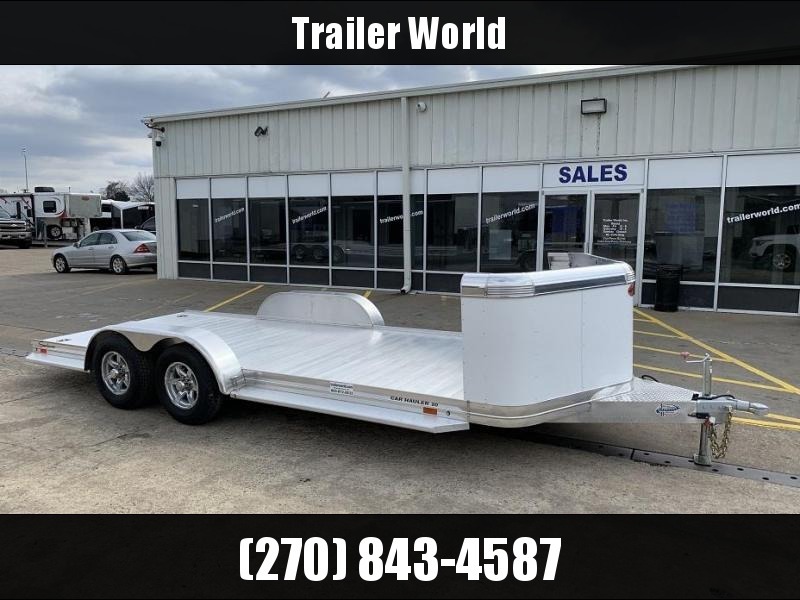 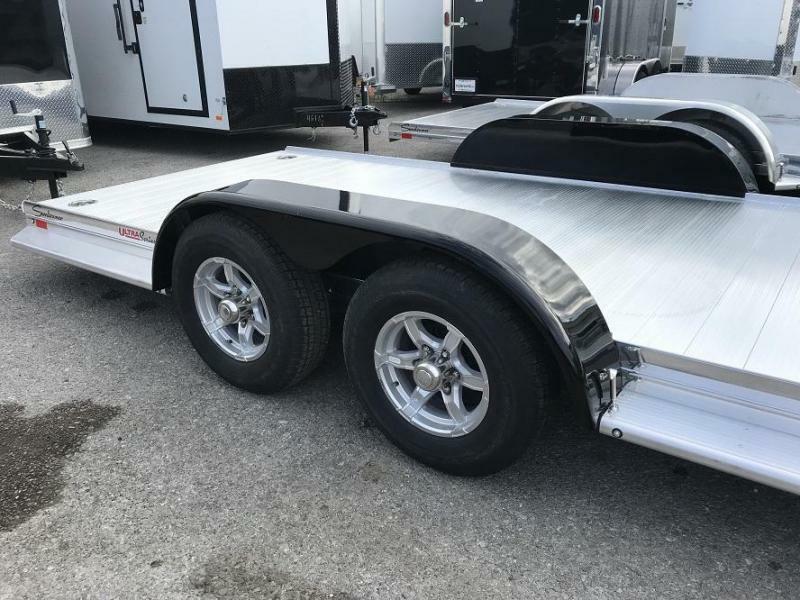 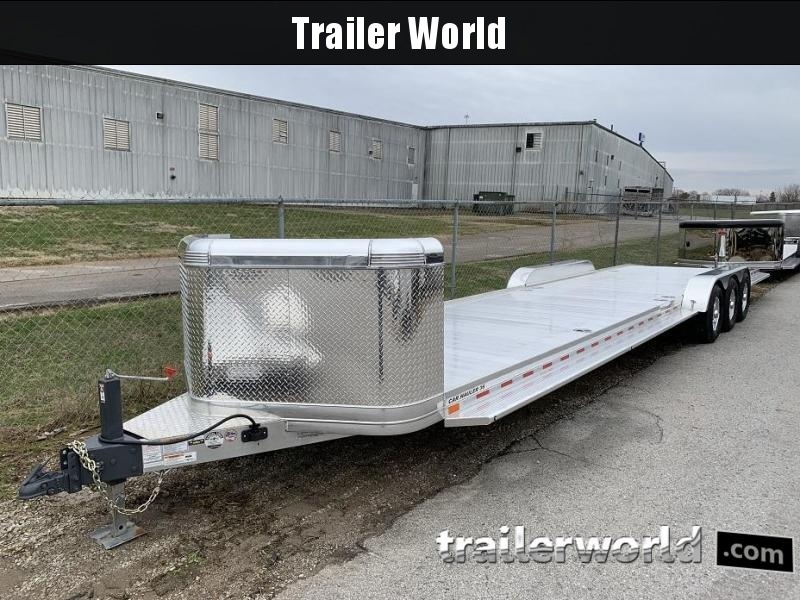 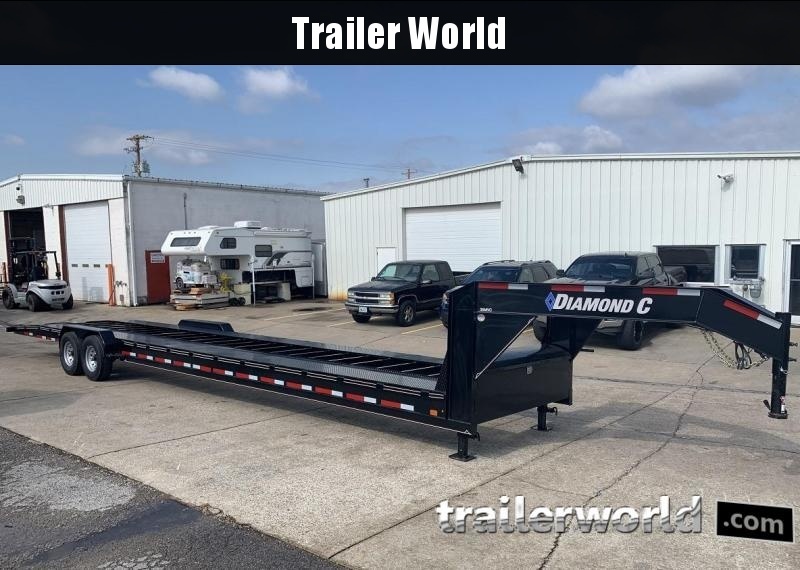 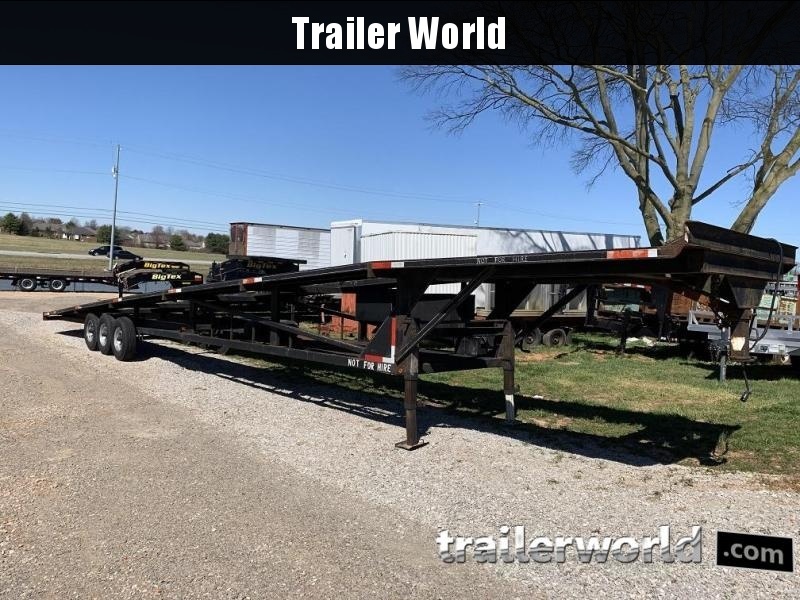 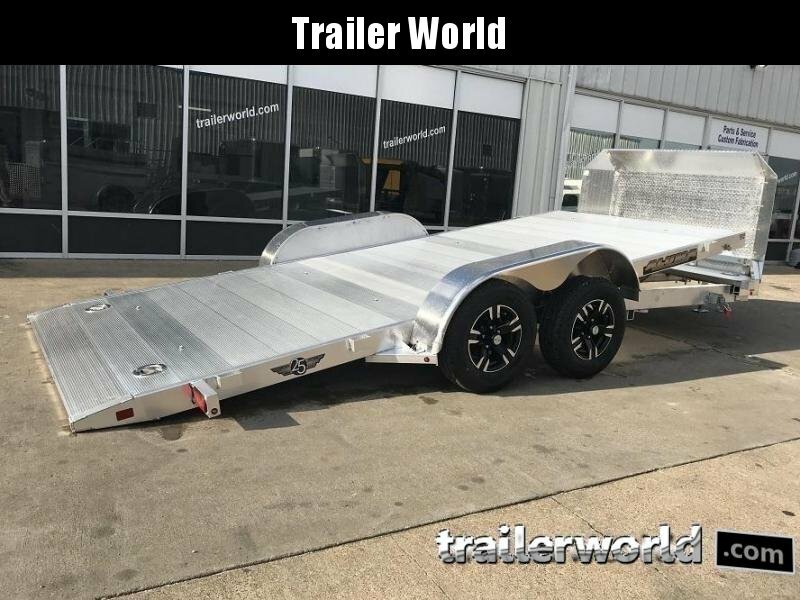 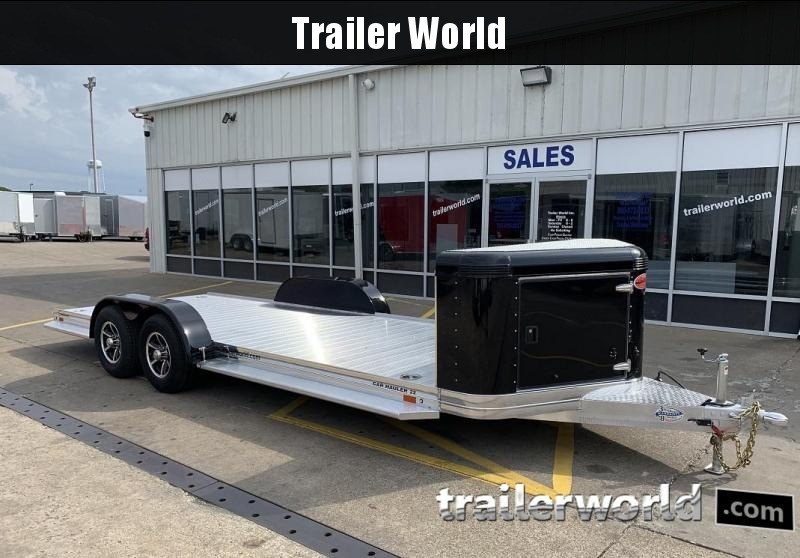 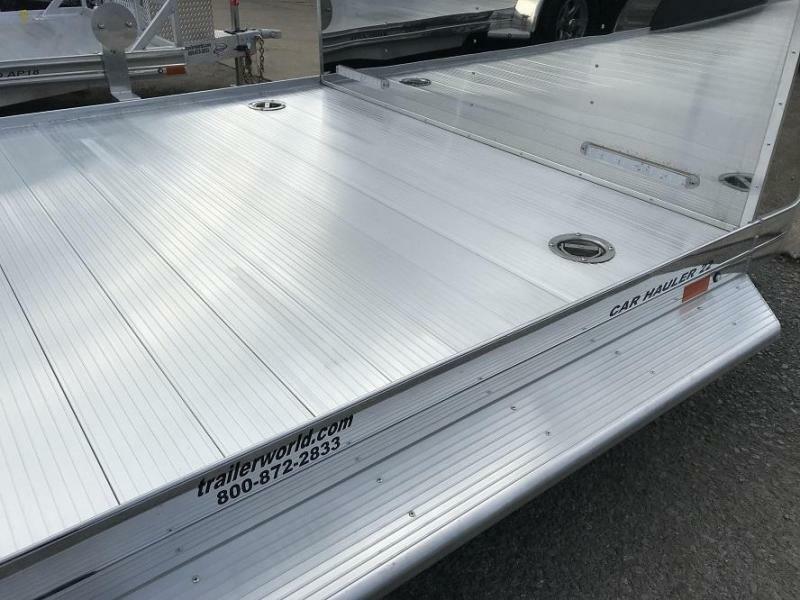 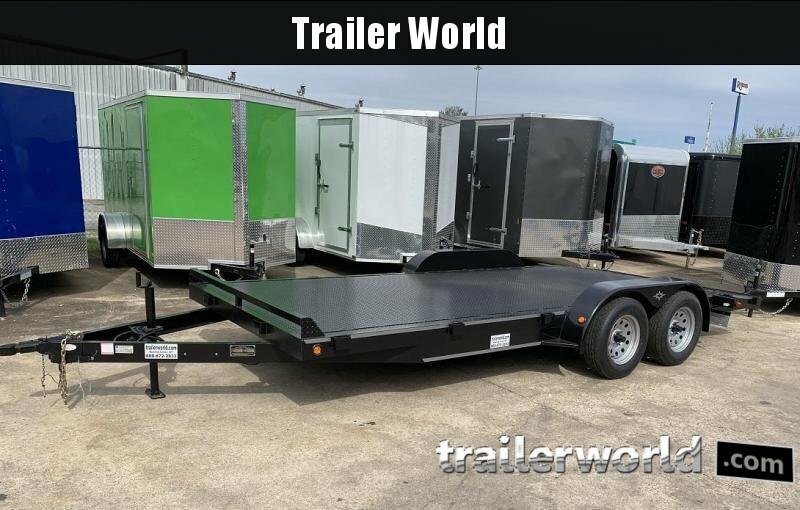 Sundowner Trailers added the most popular options to the Sundowner open Car Hauler and created the Ultra Series. 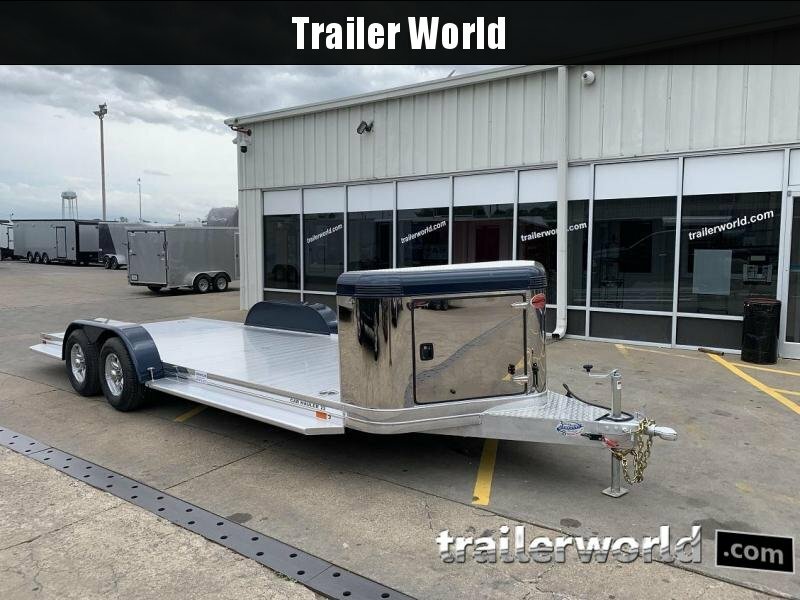 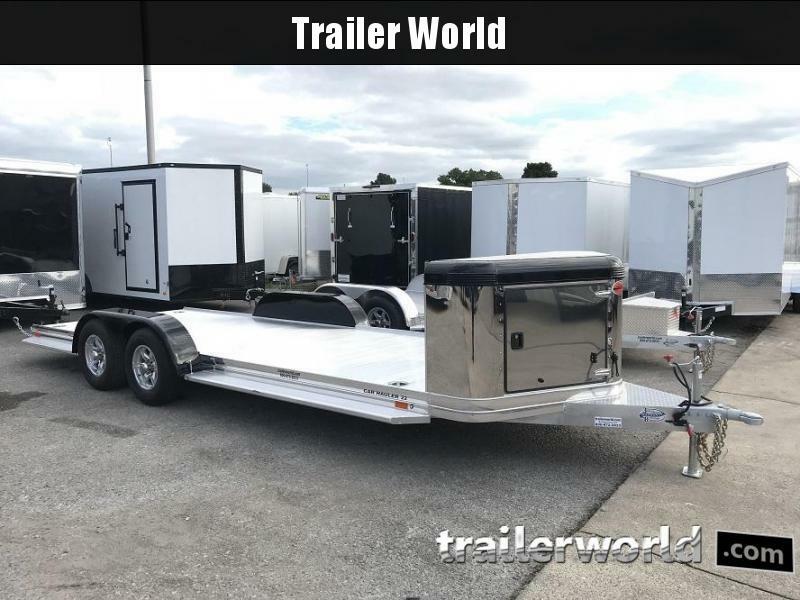 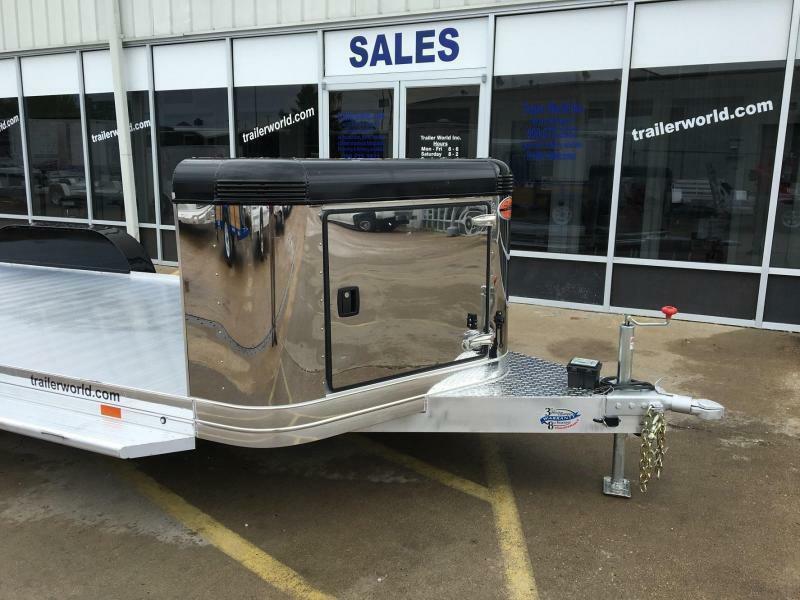 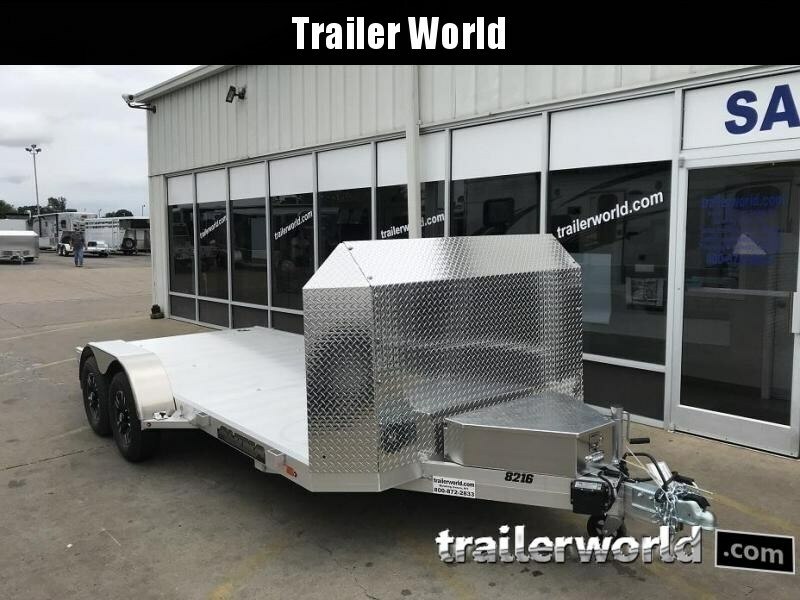 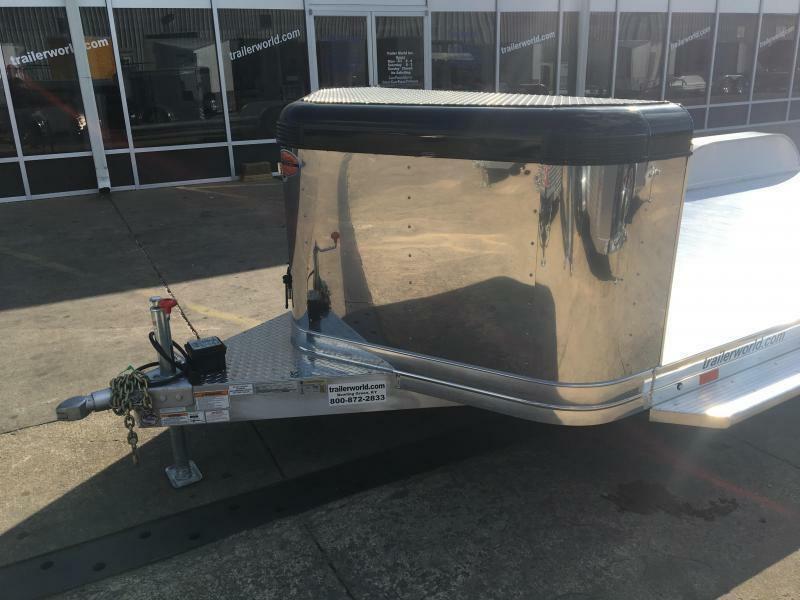 While you showcase and safely haul your toys they are protected with a 3' permanent enclosed storage compartment where your valuables can be stored under lock and key. 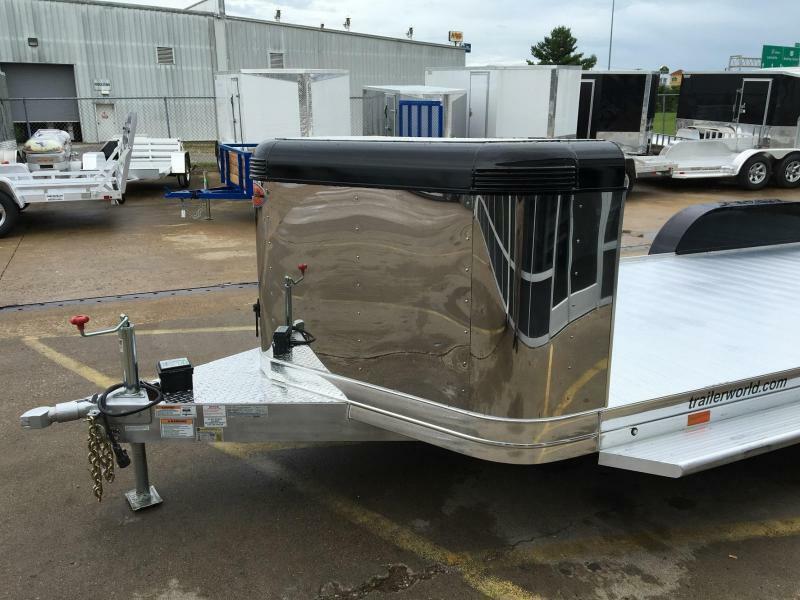 A stainless nose, custom paint and polished bottom rail provide the eye appeal. 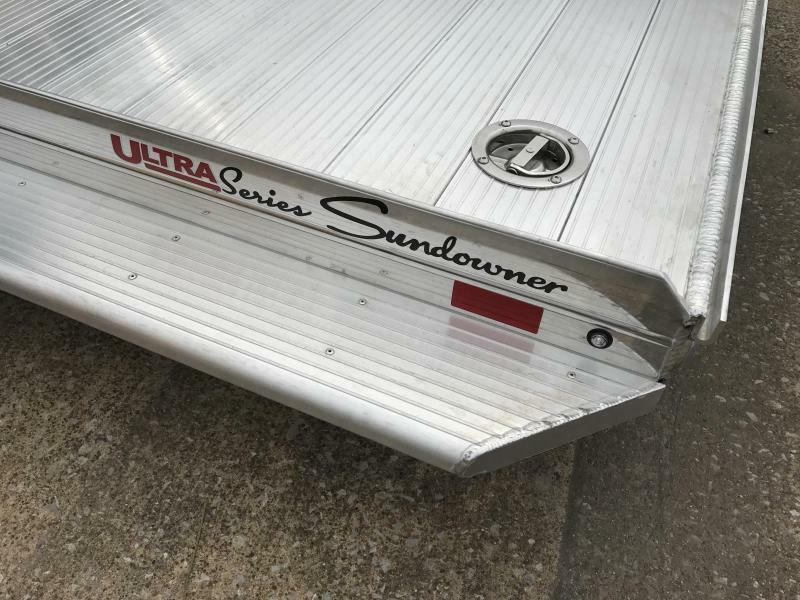 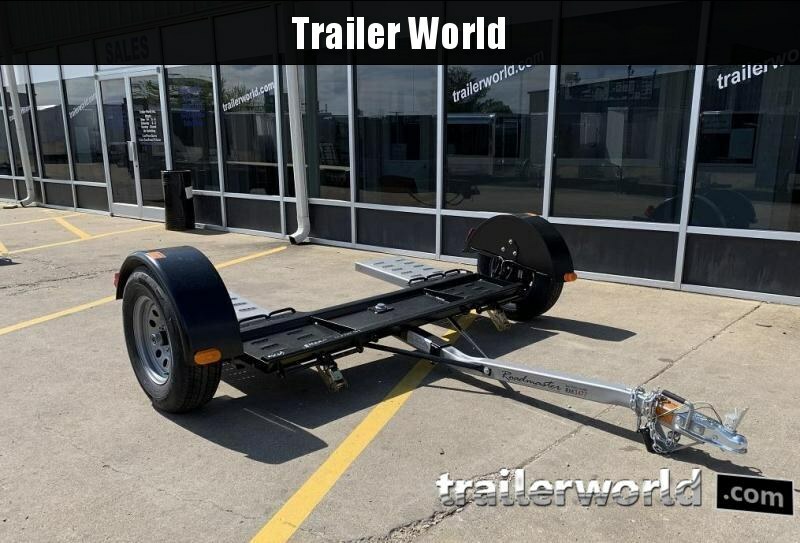 The Ultra Series is covered by Sundowner's 3 year hitch to bumper, 8 year structural warranty.